General Category Archives - Royal Oak Railing & Stair Ltd. If you live in an older home, chances are you’ve had to do more than your fair share of repairs over the years. If you live in an older home, chances are you’ve had to do more than your fair share of repairs over the years. 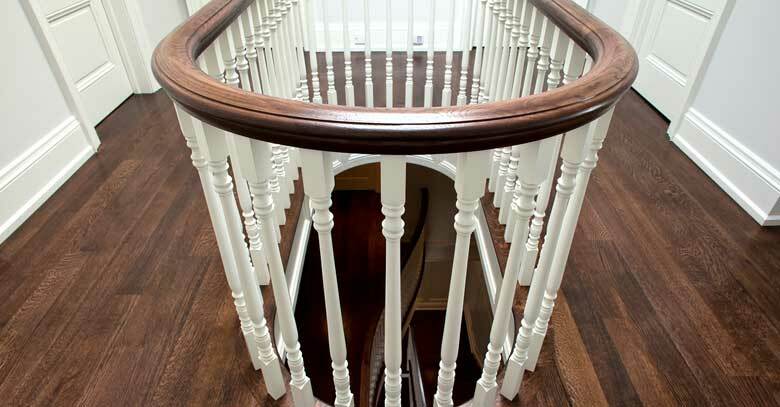 It is essential that you do not neglect your staircase railings when going through this list. Staircase railings are an important safety feature in your home – but that doesn’t mean they can’t be beautifully designed or downright inspired.